Theme included the most popular and intuitive Visual Drag & Drop Page Editor for free. You can build any type of layout easily and fast with no coding knowledge. Theme also includes tons of pre-made layouts and structures, which can be changed and customised in miniutes. 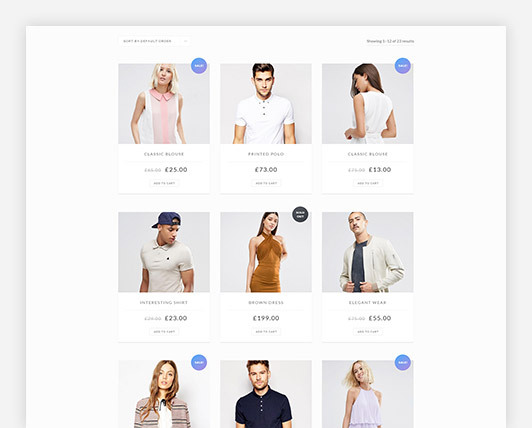 Theme includes the most customisable eCommerce platform for building your online store. Unlimited customisation options and features are included. Build your own unique shop in minutes design and sell online. You can find tons of demos with WooCommerce Shop. When you need innovative and beatiful way to deliver your content, you need Responsive Revolution Slider Plugin for WordPress. It is included into theme absolutelly for free. Now you can build your own slider layout or use one of many pre-built sliders included into Infinitum theme. Revolution Slider Error: Slider with alias rev-slider not found. With Infinitum you can showcase your projects, works, photos creative and unique way. Theme inclides tons of portfolio and gallery layouts with unlimited options and features. Each layout comes with its unique design and customization options. 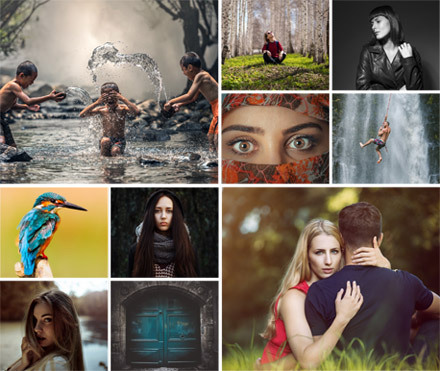 View theme demo to discover all portfolio and gallery layouts. Need blog on your website ? Of course, Infinitum comes with powerful and flexible blogging platform with unlimited blog layouts and customization options inside. 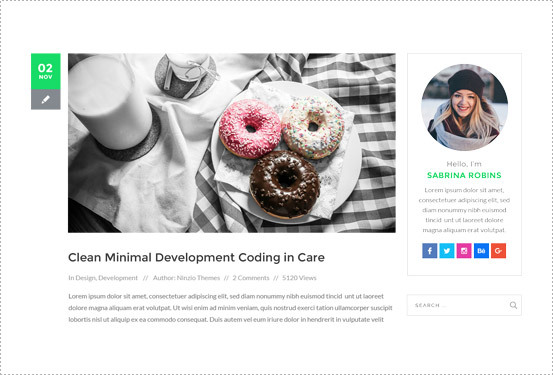 Improve any element of your blog with Infinitum WordPress theme. View theme demo to discover all blog layouts. Need to translate theme into Arabic, Hebrew, Persian or other right to left language? Infinitum has this functionality too. Just simple admin panel configurations and you can do it. We built RTL demo, see how it works. Need to go multilingual ? Infinitum has this functionality for you. Theme is fully compatible with powerful WPML multilingual plugin. You can go multilingual in minutes without doing any code. Theme also supports Polylang and qTranslate multilingual plugins. We created ultimate pack of elements with attention to details, flexibility and performance. Unlimited customization options with no coding. We included almost all types of headers available in modern website building. With easy and intuitive option panel you can have any header effortless. Complete multi-purpose WordPress theme full of unlimited number of features inside. Have a look at features list of Infinitum. Theme has ultra responsive and retina ready layout and structure. Theme looks great in all monitors and devices. 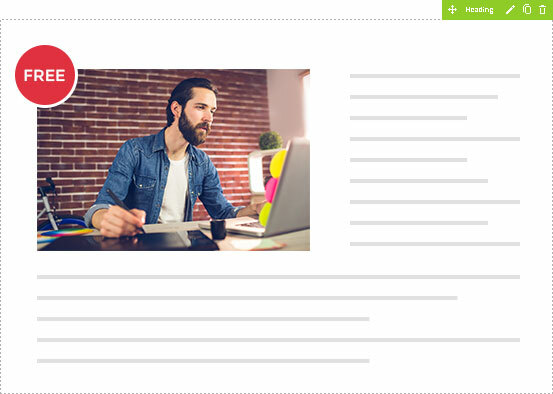 Deliver your content in beautiful way with powerful Revolution Slider plugin. It is included into theme for free. 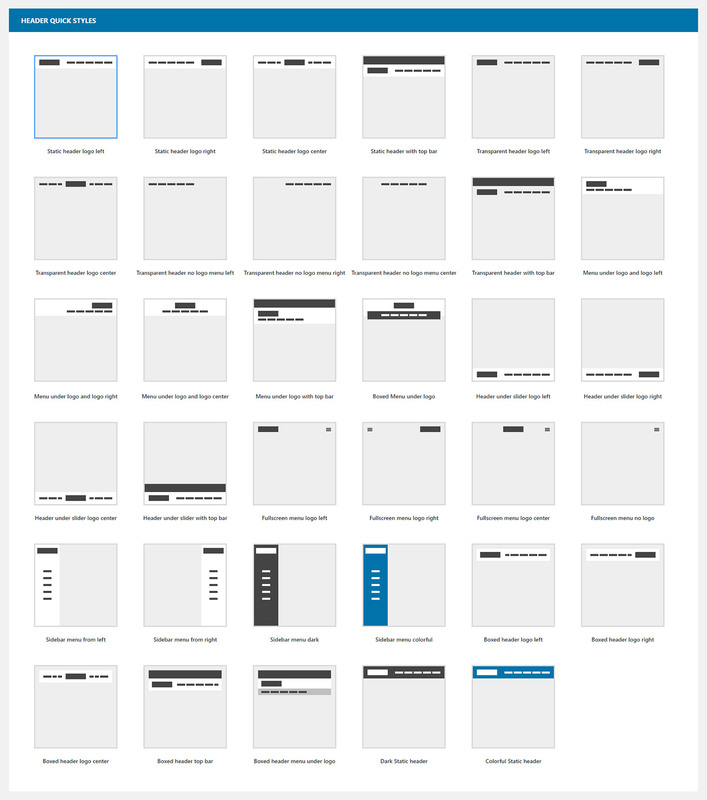 Theme includes the most popular drag & drop page builder for free. Use tons of pre-made layouts or create your own. Need to have site in seconds ? Simply press to import button and all demo content will be into your website easy and fast. You can have flexible and powerful online store with Infinitum. Tons of options, settings and features available. Theme is fully compatible with Multilingual WPML plugin. 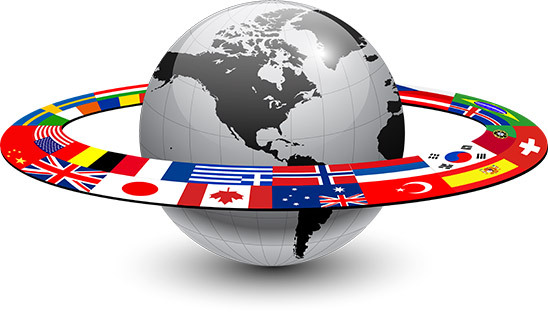 It allows you to have easy to use multilingual website option. Theme comes with Right-to-Left language support. 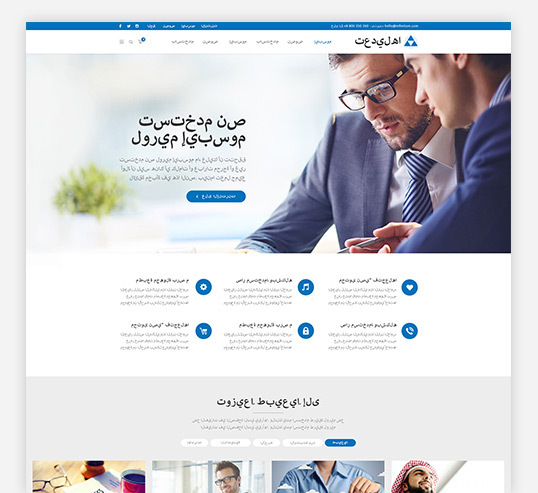 You can build websites in Arabic, Hebrew , Persian and other languages. Browsers now choose the most appropriate image size and ignore the others, saving bandwidth and speeding up page load time. Theme has advanced AJAX functionality with a lot of theme elements such as posts, projects, woocommerce and others. Ultimate pack of elements with Infinitum. Each element comes with it’s own unique design options and settings. Theme includes most intuitive and easy to use options admin panel. It is possible to change almost everything in theme. Use your own unique color scheme and fonts. You can use any font from huge Google Fonts library including 800+ fonts. Default theme skin is light. But if you need to have dark skin website, it is no problem for huge Infinitum theme. Need to play with PSD files to get pixel perfect design of your website ? We included all 130+ PSD source files for sure. Theme is compatible with most popular plugins. List of compatible plugins can be found in list below. Theme is perfect to have fantastic results for search engine ranking. It’s also compatible with most SEO plugins. Theme comes with wide, boxed and framed website layouts. You can see live examples in theme demo preview. Both types of navigation is available into theme with multiple options and settings for each layout. View demo for examples. We tried to cover almost all types of headers available in web nowadays. With intuitive option panel you can change any of them. Theme comes with page header easy editor. You can customize design, elements and colors of page title section. Most flexible and popular grid system of modern website building is used in Infinitum theme to look impressive and nice. You can place video backgrounds for sections and slider. Customization and settings also available for this feature. You can use 700+ fontawesome icon library in theme or upload your own SVG icon font and use any icon with any color. Collect email subscribers list with mailchimp form integrated into theme. Customization options are available too. Multiple layouts for portfolio or gallery are available, starting from classic view and ending with modern innovative layouts. Want to have unique blog in website? Blog comes with multiple layouts in Infinitum. Customize your blog and have unique design. Infinitum comes with lots of unique custom widgets created especially for this theme. Standard widgets also included. Theme supports Contact Form 7 plugin. It allows you to build powerful contact forms for any purposes. Envato toolkit plugin is very useful plugin to install themes, get notifications and update theme automatically. Theme comes with detailed documentation how to install and customize theme. Find documentation inside download pack. If theme customization options are not enough, you always have possibility to write your own custom css styling. We are always here to answer your questions. Our responsible support team will solve any issue you have in minutes. We update theme frequently to make it compatible with modern web technologies. All theme updates are always free for you. You Can Build Powerful And Modern Responsive Websites With Infinitum In Minutes And No Need To Code Anything. Import Demo With Just One Click. 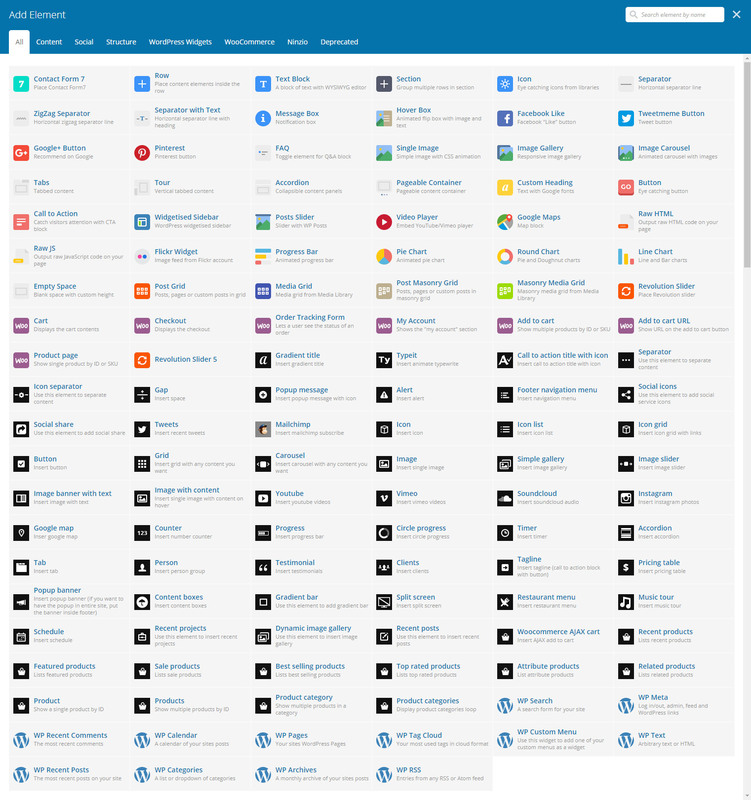 We tested most popular and useful WordPress plugins and made theme compatible with them. Some of them are included into theme for free. Find list of tested plugins below.